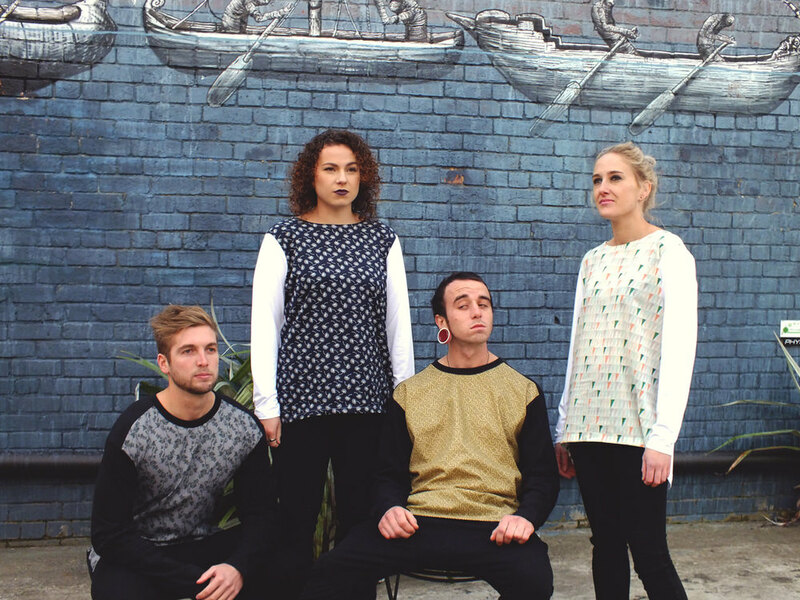 Born Original is for young and fashion-forward men and women created by myself, Rosanne Tamplin, in 2014. Its recent collection is based around on-trend prints and easy fit t-shirt silhouettes to provide outstanding style at an affordable price. Born New is a collection made for rough and tumble boys, using great quality fabrics, to stand the test of active users. Originating for my 3 year old twin grandsons, as there was a gap in the market for affordable boys clothing with a difference. Made in my home studio in Dunedin, all fabrics are prewashed to reduce shrinkage and are either 100% cotton or cotton rich blends.